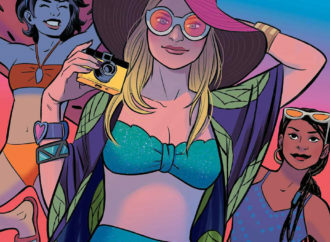 Clueless: One Last Summer Amber Benson and Sarah Kuhn (writing); Siobhan Keenan (art); Cathy Le (colors); Jim Campbell (letters); Natacha Bustos (cover art) BOOM! 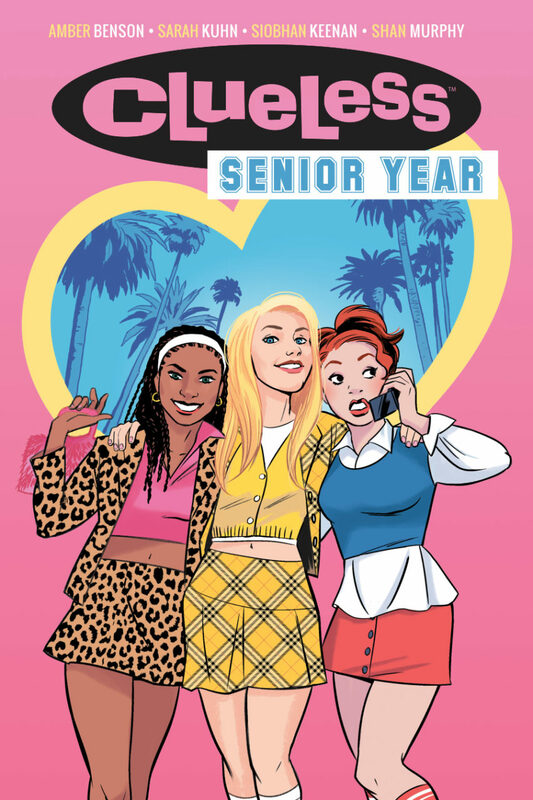 Studios December, 2018 For ’90s kids who rented it every weekend from Blockbuster, Clueless represented something iconic. Delicious costuming, arch one-liners, and relatably memorable moments (Tai knocking herself out while dancing!